The Hotel location is near Blok M station. It's easy to go anywhere. But if the traveler using his car, the basement parking is really small (fit for 4 car only) so you have to parking outside hotel area. Lots of stores and restaurants nearby. WiFi download speed 2 Mbps. Furnishings decent. Staff helpful. Near a mosque so there are loud calls to prayer and sermons in a foreign language (which did not bother me). very slow internet . speed is only about 100 kbps. some Apps cannot work and hanging the bed need change due to overuse ...sagging and can feel the springs the hotwater mixer in bath faulty ... only cold water comes out Aircond is not cold . Breakfast is good ...many local choice. if you get a good room discount and ok with minor issues then Great ! 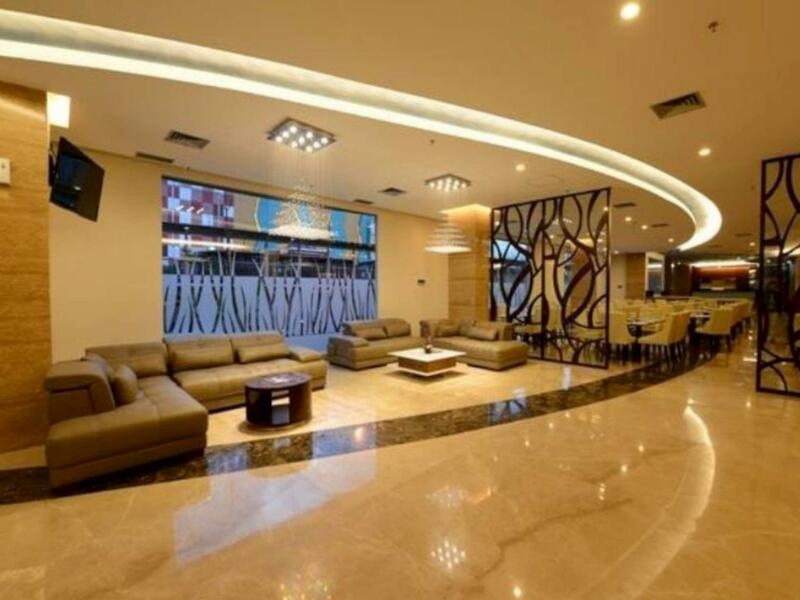 Lobby is gives a decent impression of the hotel. However the room is in shocking condition. Bed sheet and pillow cases had black and also what looked like oil stains. Cigarette burns on table and in bathroom. Air-cond worked well. I travel frequently on business and have never asked for a change of room since I only use the room to sleep a few hours at night. But the bed was in such a dirty condition, I couldn't get myself to sleep on it. The 2nd room I got was equally bad. The staff who came to both rooms could see how bad the condition was and was very apologetic. But he said generally all rooms are like this. Left very early in the morning so couldn't sample the breakfast. Staff are friendly but the rooms are in a terrible state. The hotel is in a former red light area. "Former" because all the night activity has been cleared out by the authorities. Just a couple of pubs left in a now very quiet area. The hotel is quite old and cleanliness has to be improved. The staff were very courteous despite having nothing to showcase. The breakfast and food was also terrible. The linen was beyond filthy despite asking them to give clean linen. I had paid for the room in advance so stuck through it. Will not recommend anyone to stay in this hotel!!! I was initially attracted to the room size at Falatehan. Upon staying there, i was disappointed in the quality of the rooms. Some of the outlets were burned and could not work. The internet is terrible as well. The breakfast is so so and you do hear the wailing sounds of the Mosques 2x or more a day. On the next trip to JKT I opted for the Four Seasons and WOW, it is night and day difference. Would only recommend to stay at this hotel if you really want to be on Block M. Otherwise look elsewhere. 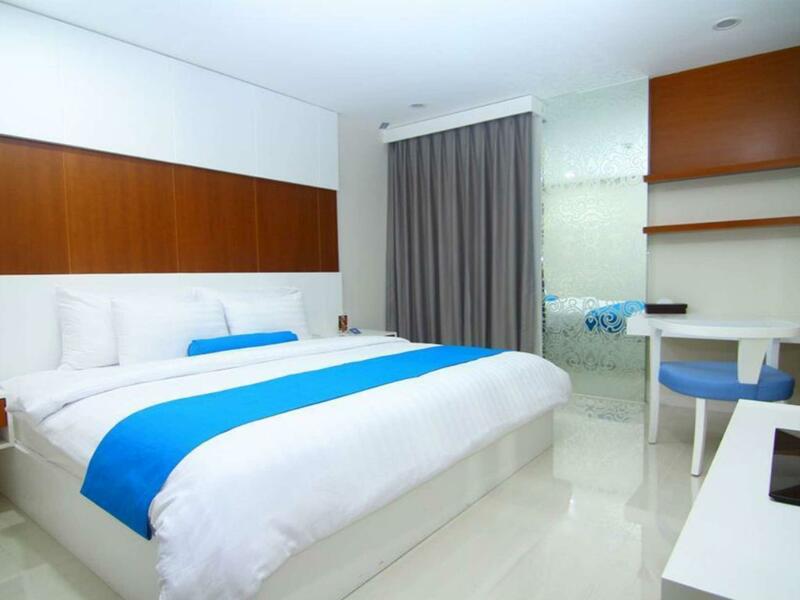 Pros: Nice Rooms Very Near to Blok M Square Easy access to Buses Cons: They take too long to bring the ordered food Air-con not working well in some rooms Bed and pillows could have been soft You'll need to pay a deposit of 100000 IDR if booked through Agoda. Air-con was not working in a room and we informed the same to reception multiple times but it was still the same. But next evening we asked for a change of room which was given immediately. 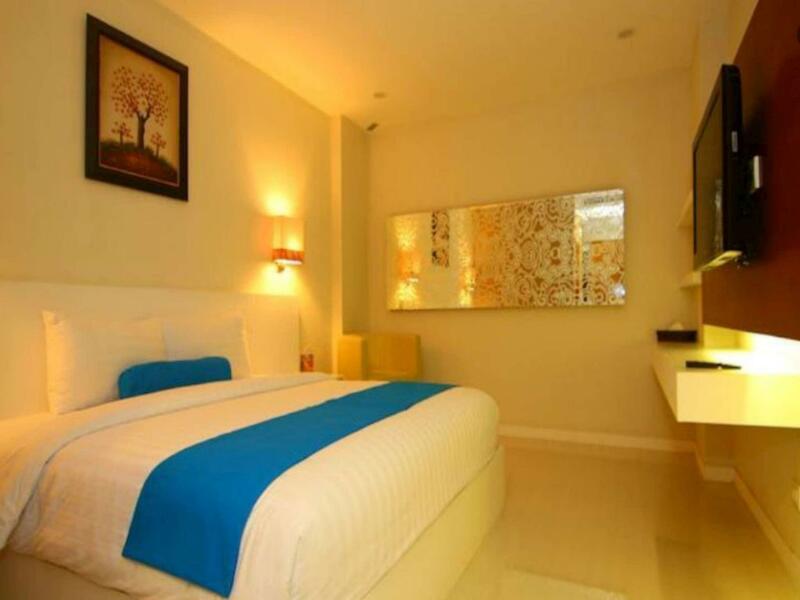 Overall nice room to stay if you are on a budget and stay near Blok M Square. i got a nicer room this time . All was good . Only complaint is internet speed very slow . speedtest by okla less the 1 Mbps . Good hotel, near mall and food culinery. I choose superior room but i got the room with no lift (receptionist tell me all superior room didn't have lift access, how can be). But overall this is a good hotel with value money. Big room and clean. 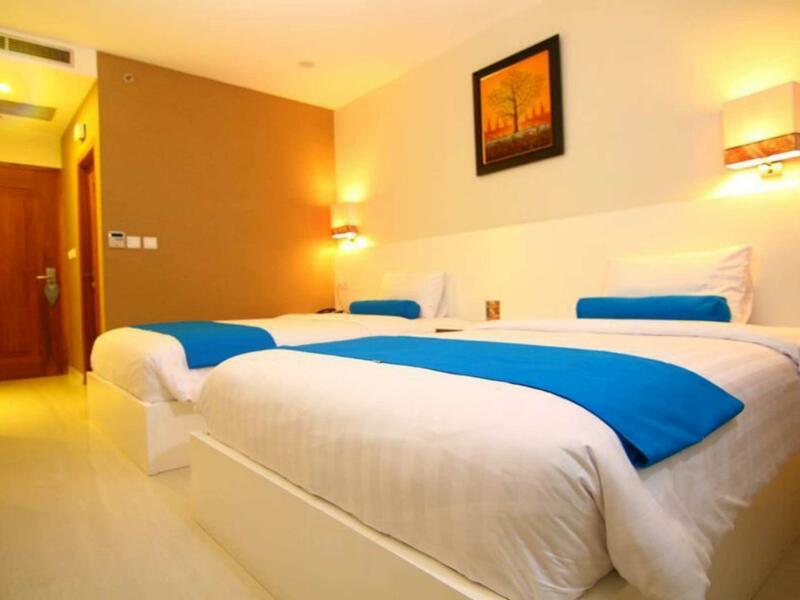 I stay in the suite and the design is so refreshing, gimme more space and relax condition. With the staff performance, it really makes me feel the 5-stars level of touch. 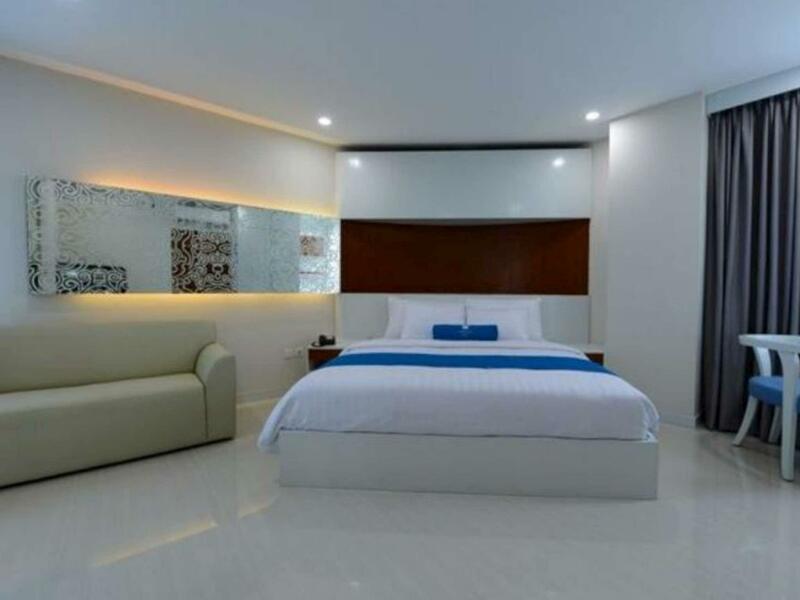 Falatehan should be the best 3-stars hotel in South Jakarta area from now on. I feel this hotel has gone downhill slightly since I last stayed here. The staff are still great - courteous, friendly and professional. But the room was not clean. And there was even some graffiti on the bedside tables and desk, which does not give a nice feeling. Also, the included breakfast does not have any Western food options, except for slices of bread. The price is reasonable, but for a few dollars more you can get a much better hotel.